The fine against Haiwing International Limited means that since the beginning of 2017 fines totalling nearly $900,000 have been handed down by the Courts in 14 successful Commission prosecutions over unsafe toys. 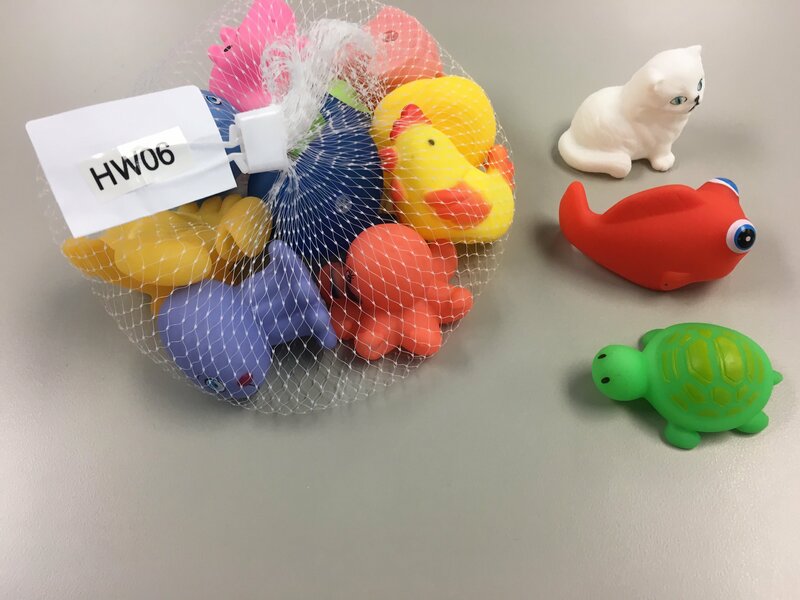 Haiwing had earlier pleaded guilty to two representative charges that, between 1 January 2015 and 17 July 2018, it sold 59 units of an unsafe rubber duck set and 80 units of an unsafe set of squeezy animal toys. 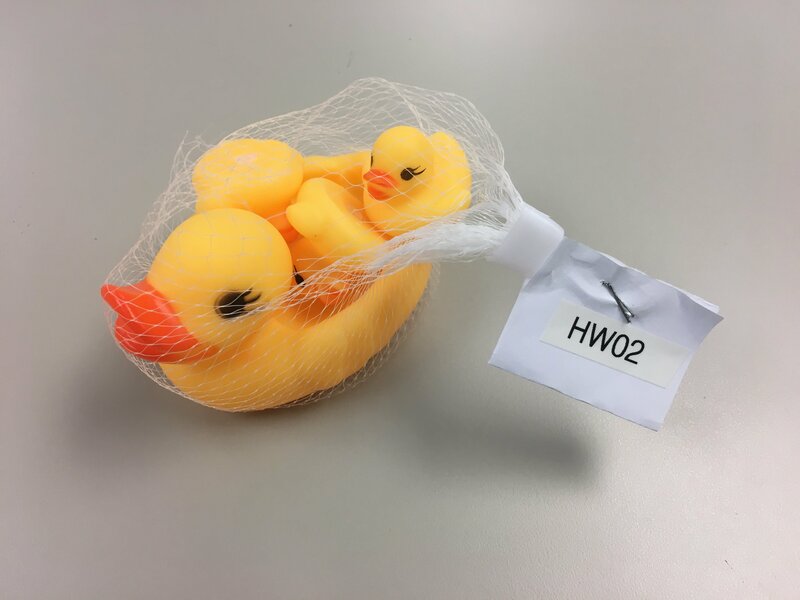 The Commission purchased products from Haiwing’s Trade Me site and sent them for testing, during which the squeaker devices of the ducks and squeezy animal toys became separated, and those devices were established to be a choking hazard to children aged 36 months and under. 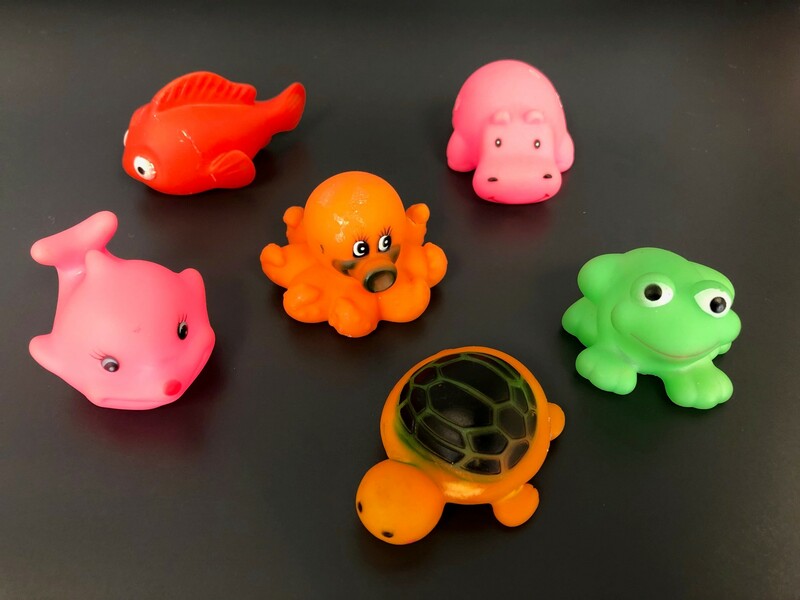 In addition, three of the ducks and nine of the squeezy animal toys were small enough to fit through a testing template.This means they pose a risk of lodging in a small child’s throat and are a choking hazard. Including discounts for its guilty pleas, co-operation and lack of previous convictions, Judge Sharp initially arrived at a penalty of $40,500 but reduced it to $20,000 in recognition of Haiwing's financial position. 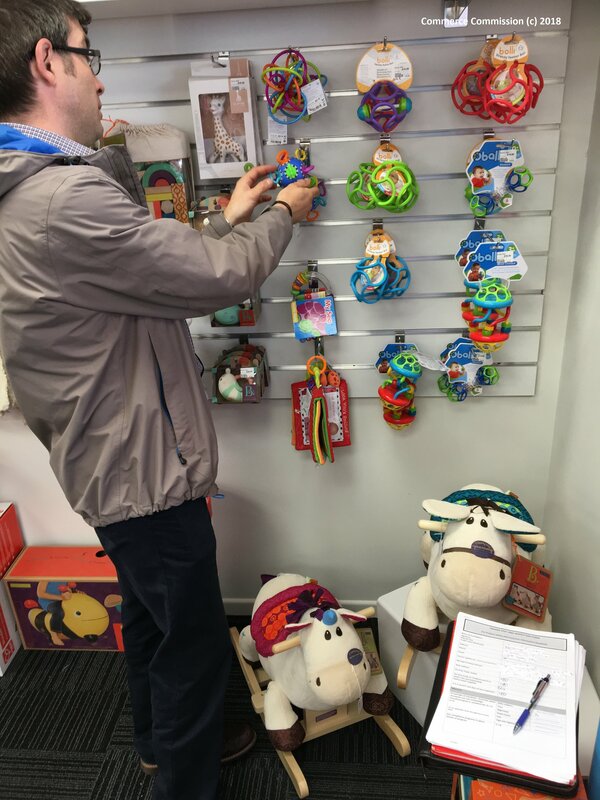 The Commission’s toy safety cases often arise from the Commission’s ongoing programme of unannounced visits to retailers of toys for children aged 36 months and under across New Zealand. “These prosecutions are about the safety of children, and it is essential that those involved in supplying and retailing toys for young children understand and comply with their legal obligations,” said Antonia Horrocks, the Commission’s General Manager Competition and Consumer. “We visit retailers or their online sites, test potentially non-compliant toys and – if need be – prosecute those involved in supplying them. We also try to educate toy suppliers with a wide range of information resources in various languages. If you supply toys for young children we urge you to check our materials, find out about your legal obligations, and pay careful attention to the safety of the toys you supply,” said Ms Horrocks. The Commission will make no further comment on the cases detailed below as they are currently before the Courts. 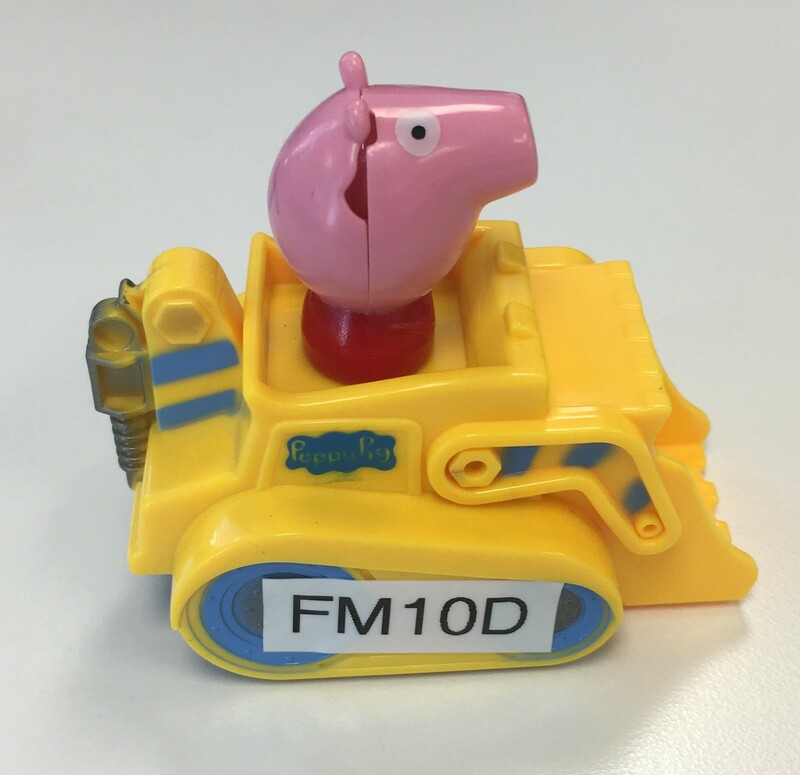 First Mart has pleaded guilty to one charge that, between December 2015 and January 2018, it imported over 800 units of a slide car toy which resembled the ‘Peppa Pig’ brand of products (but which, the Commission understands, were not licensed ‘Peppa Pig’ products), and supplied 540 units to various retailers. First Mart will be sentenced in the Manukau District Court at 2.15pm on 29 April. 2 Boys has pleaded guilty to selling more than 1,600 units of an Aquatic toy set, a baby rattle set and a 5.5 inch (15 cm) soft plastic doll, all of which, the Commission alleges, failed to pass testing undertaken by the Commission. Small parts were separated from the toys during testing, and those parts represented a choking hazard to young children. 2 Boys imports toys and sells them via eight retail outlets branded as “Lotsa Goodies” which are owned by companies linked to the 2 Boys owners. The shops are in Auckland, Hamilton and Christchurch. 2 Boys will be sentenced in the Manukau District Court at 2.15pm on 20 June. The rubber duck set comprises one large duck and three small ducks. 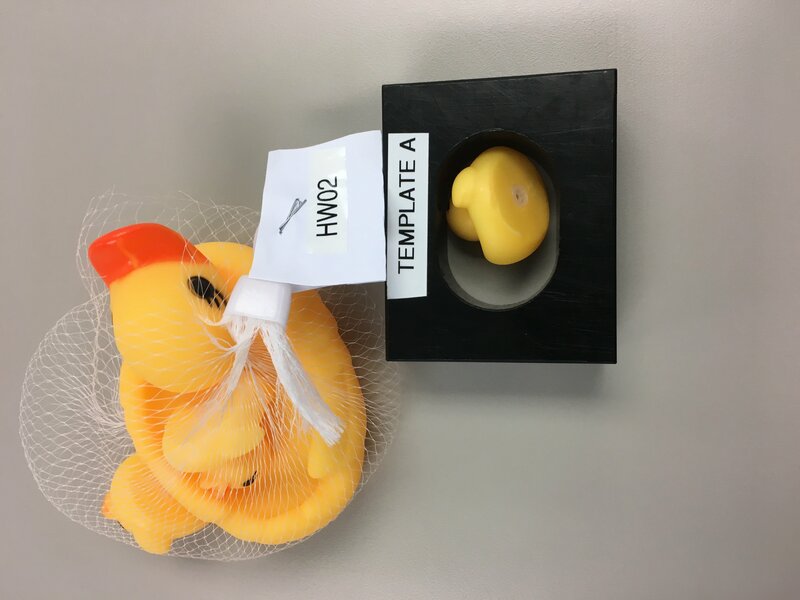 In addition to the choking hazard from squeakers, the Commission alleges that the small ducks in the set were small enough to fit through a testing template. This means they pose a risk of lodging in a small child’s throat and are a choking hazard. ACQ will be sentenced in the Auckland District Court at 2.15pm on 19 July. Please attribute all images to the Commerce Commission. ACC figures show that, between 2014 and 2018, there were at least 32 accident claims relating to choking on toys by children 36 months and under. The mandatory standard for toys covers toys intended for use by children up to 36 months of age. It aims to reduce the risk of injury or death to young children by ensuring that toys intended for their use are not so small, or do not have parts so small, that they could be swallowed or ingested causing choking. Testing of such products includes tension, torque (twist), and drop testing, and it is designed to simulate normal use and reasonably foreseeable abuse of toys by young children. The choking hazard from small toy parts is the subject of episode 9 of the Commission’s animated series It’s All Good. the final video demonstrates the three tests that toys undergo to demonstrate they pass the mandatory standard. Media are welcome to include links to the videos in online versions of stories but must attribute them to the Commission.